This tells you everything you need to know about how much Trump truly cares about our veterans. Take Action: Help Veterans! Read these 9 easy ways you can make a big difference in the lives of our vets. The president took to Twitter to throw a fit — and Mayor Bowser immediately fired back. 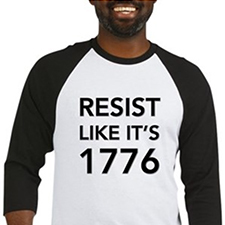 Take Action: Sign the petition to tell Trump that America doesn’t need a fascist military parade down Pennsylvania Ave! Take Action: Be sure you’re registered to vote — and make sure your friends and family do the same! Not only did they humiliate him for this year’s debacle, they found a way to rain on next year’s parade as well. Take Action: Help Veterans! Donate your frequent flier miles to transport injured or ill veterans to VA hospitals for treatment. Governor Cuomo hit the president where it hurts in with a fiery retort. 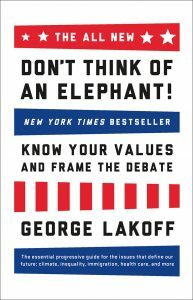 PS — Please don’t forget to sign the petition to demand Trump & Sessions do their job and stop giving a pass to human trafficking, and check out the brilliant “Don’t Think of an Elephant” by George Lakoff — a quick read that contains the ultimate keys for Democrats to win elections — and arguments.